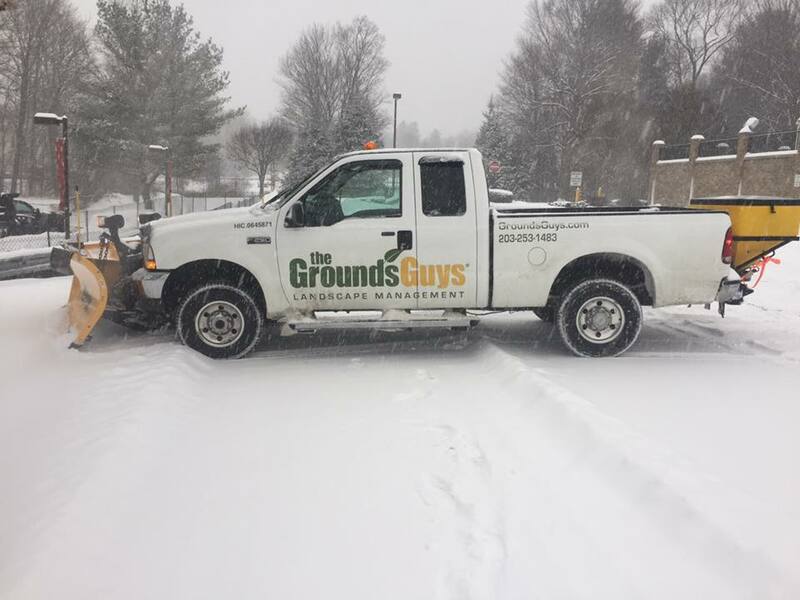 Searching for the best snow plowing in Southbury, Connecticut? You've come to the right place! Our expert snow removal technicians will clear the snow from your driveway carefully not to ruin your asphalt, stone or decorative curbs. We pay careful attention to keeping your hardscape in good shape during the winter months. Our snow removers will a special salt & sand mixture that won't destroy the surface of your driveway. 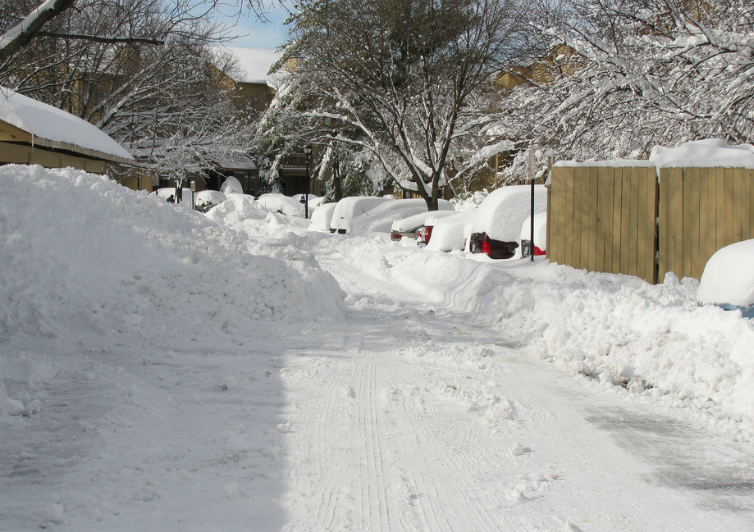 ​"I look forward to shoveling my driveway myself" said no one ever. During those bitter cold winter mornings it's worth the cost not to have to get the shovel and break your back trying to remove the snow from your driveway. Looking forward to Snow Shoveling this winter? Dreading those winter months? You're not the only one. Residents across the Town of Southbury hate the cold for a couple of reasons. First, they don't look forward to shoveling the driveway or clearing the walkway & front steps. Second, many people dislike the cold morning commutes to work. Don't you just work too hard to spend your mornings trying to save a couple bucks? If that's the case simply give us a call at (203) 275-0311 to get a free snow plowing quote today. Being a business owner is difficult. Adding a ravaging winter storm to the mix makes being a entrepreneur in Fairfield County just that much harder. No one wants another expense, but we all know price you'll pay being closed for a couple days is much higher than hiring a good snow plow. You may have a good umbrella policy for your business, but someone slipping and falling on the ice on your property is a headache. No business owner wants to deal with a headache of that magnitude which is why we offer snow & ice removal to local businesses. Imagine strolling into to work to find your parking lot freshly plowed, sidewalks recently shoveled and your front steps sprinkled with salt just moments ago. Our commercial snow & ice management packages aren't that expensive and you'll be able to look forward those tough winter months again. 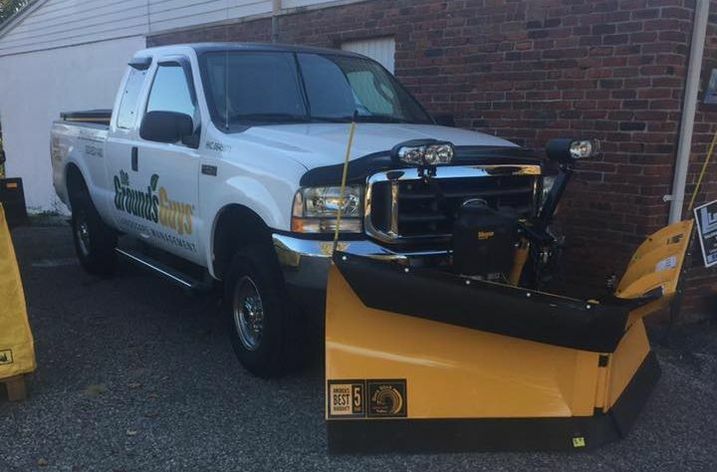 Contact our Commercial Snow Plowing Team or give us a call today at (203) 275-0311 for a free quote. Removing the ice from your business's walkways is a no-brainer! ​No entrepreneur wants to be slammed with a law suit because of a preventable slip & fall due to ice accumulation after a snowfall. Our experts will make sure every inch of your property is properly salted to prevent ice from accumulating. Would you believe that some business owners still remove the snow from their parking lot themselves? Shocking, I know, but good exercise right? When you've become tired of "exercising" simply give us a call. Our snow management team will remove every snow flake from your parking area and spread salt to prevent future snow accumulation. Salting and Sanding is the process of preventing ice build up on your driveway or in your parking lot. Most people trying to earn a couple bucks by plowing a driveway during the winter months will overlook the importance of proper sanding and spreading salt. As you can surely notice there is a big difference between snow & ice management and just snow plowing. Snow Shoveling often sends an familiar shiver up your spine as you remember those childhood mornings spent pushing snow off of your driveway. Unfortunately, life isn't that simple anymore because you have a business to take care of. ​Properly maintaining your business during the winter months can mean hours spent on clearing off your front steps, shoveling snow from your sidewalks and spreading ice every couple hours to prevent falls. If that sounds like fun, more power to you, but if you're like most entrepreneurs and you'd spend your time more wisely then you know who to call. Clearing a couple inches from your driveway isn't a big deal, but when those couple inches of snow turns into a couple feet, well that's a different story. No sane person wants to throw on their jacket to spend the next 5 hours shoveling feet of snow. ​We're here to help those people who'd rather take their kids sledding or enjoy a warm hot cocoa in the morning rather then spend their time shoveling. Tired of maintaining your commercial property by yourself during those long winter months? We can help! Our property maintenance team works year round to help investors, property owners and small businesses keep their parking lots, walkways and sidewalks clear of snow during the winter season. Need help maintaining your property during the winter? We've helped many investors maintain their commercial investments, multi-residential homes and multifamily housing developments throughout cold long winters.